C.A. 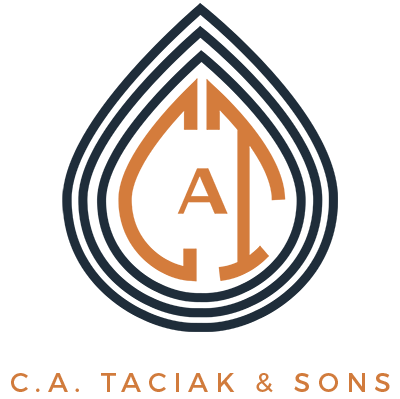 Taciak & Sons is a family-owned contracting company specializing in underground water and waste piping for homes in the greater Baltimore area. Our expertise is maintaining the fragile plumbing of classic and historic properties. It is our goal to revive the golden age of craftsmanship, and we believe in delivering a superior level of workmanship and attention to each project.  From one homeowner to another, we understand that your house is your investment.  We’re dedicated to giving our neighbors an unmatched level of service and craftsmanship.  With over 75 years of experience treating plumbing issues specific to Maryland homes, we have tried-and-true solutions ready to get your exterior plumbing working as it should. From diagnosing pipe problems to fixing them, we’re here to help. Every project is personally cared for from start to finish by C.A. 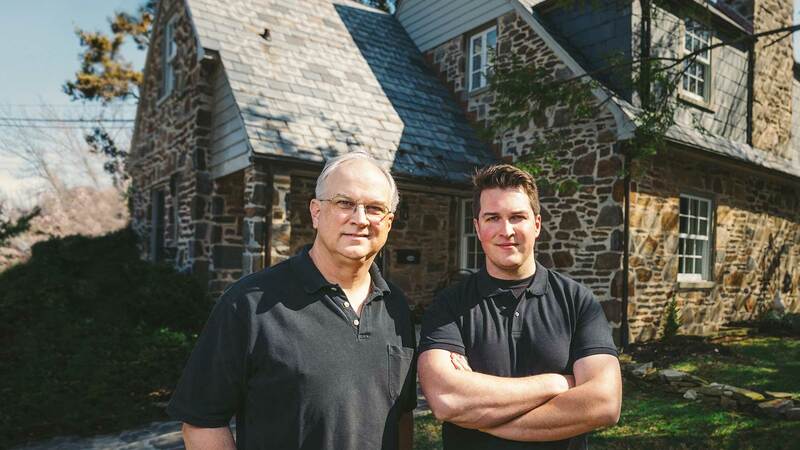 Taciak & Son’s father/son team, Frank & Sam. Do you have a plumbing problem but don’t know where to start? We’re here to help. We’ve created a series of guides to walk you through the process of each service that we offer. Wether we’re finding a leaky pipe or performing a masterful no-dig sewer repair, we are confident that C.A. Taciak & Sons can solve your plumbing problem. We’re looking forward to working with you. Give us a call or send us an email to find a solution to your exterior and underground plumbing problem. We would be pleased to schedule a consultation to look over your property’s project, answer any questions you may have about our process, and in some cases, we are even able to diagnose your plumbing problem via the phone! These guys were great! They were honest about what they found and worked quickly to replace the blocked area, all in the pouring rain. Never complained about the job or the weather! I would recommend this company to anyone. Frank came out and gave me an estimate (which 2 other people could not, they gave me a “ballpark”) and work was performed 10 days later. He even spoke with the owner of the home in California (since I am the property manager) who had questions, since he is a contractor himself, and gave the go ahead for the work. After the snow, workers showed up early to shovel my front lawn and then the backhoe arrived. I was surprised the work was all done before 3pm! Great plumbing family, very professional. Sam did an amazing job. Was very efficient and quick but also was sensitive to the needs of my older plumbing/pipes. The drain has never worked better. He even left the bathroom cleaner than he found it. Will definitely be using them again. I would highly recommend this company. The owner of this company is an excellent and a reasonable person to work with to bring the cost to its minimum price unlike all other similar companies I’ve tried. He is personally involved with the project and also supervises all the details of the work. He truly cares about the quality and efficiency of his work. He and his son and other employees make sure you get the best quality of work for the reasonable price you paid! Thank you! We were very happy with the response and service. Frank & Sam came same-day to diagnose our problem. They diagnosed & cleared a clog in the drain line and cleaned our sump basin to remove the odor. Once the clog was cleared, they also ran the drain camera throughout the lines under the house to check the integrity of the pipes. They were professional, personable, and efficient. They cleaned up thoroughly after they were finished. We’d definitely hire them again.